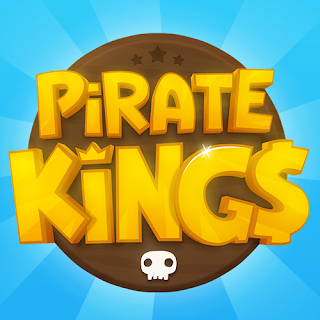 Hello guys, here is a Free PROMO CODE for $500,000,000 Zynga Chips For Mobile Users. 1. 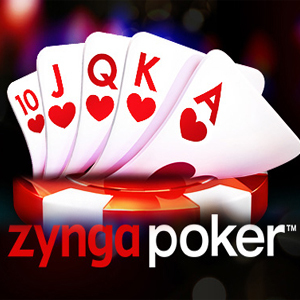 Download Zynga Texas HoldEm Poker on you Android/iOS device.